SKU: N/A. 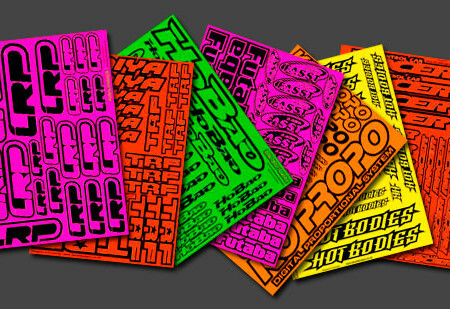 Tags: Custom Fluorescent Stickers, die cut Fluorescent Stickers, Fluorescent Stickers australia, Fluorescent Stickers melbourne, Fluorescent Stickers Printing Adelaide, Fluorescent Stickers Printing Albany, Fluorescent Stickers Printing Albury, Fluorescent Stickers Printing Australian Capital Territory, Fluorescent Stickers Printing Ballarat, Fluorescent Stickers Printing Bathurst, Fluorescent Stickers Printing Bendigo, Fluorescent Stickers Printing Bowral, Fluorescent Stickers Printing Brisbane, Fluorescent Stickers Printing Bunbury, Fluorescent Stickers Printing Bundaberg, Fluorescent Stickers Printing Busselton, Fluorescent Stickers Printing Cairns, Fluorescent Stickers Printing Canberra, Fluorescent Stickers Printing Coffs Harbour, Fluorescent Stickers Printing Darwin, Fluorescent Stickers Printing Devonport, Fluorescent Stickers Printing Dubbo, Fluorescent Stickers Printing Geelong, Fluorescent Stickers Printing Geraldton, Fluorescent Stickers Printing Gladstone, Fluorescent Stickers Printing Gold Coast, Fluorescent Stickers Printing Hervey Bay, Fluorescent Stickers Printing Hobart, Fluorescent Stickers Printing Kalgoorlie-Boulder, Fluorescent Stickers Printing Launceston, Fluorescent Stickers Printing Mackay, Fluorescent Stickers Printing Melbourne, Fluorescent Stickers Printing Mildura, Fluorescent Stickers Printing New South Wales, Fluorescent Stickers Printing Newcastle, Fluorescent Stickers Printing Northern Territory, Fluorescent Stickers Printing Nowra, Fluorescent Stickers Printing Orange, Fluorescent Stickers Printing Perth, Fluorescent Stickers Printing Port Macquarie, Fluorescent Stickers Printing Queensland, Fluorescent Stickers Printing Rockhampton, Fluorescent Stickers Printing Shepparton, Fluorescent Stickers Printing South Australia, Fluorescent Stickers Printing Sunshine Coast, Fluorescent Stickers Printing Sydney, Fluorescent Stickers Printing Tamworth, Fluorescent Stickers Printing Tasmania, Fluorescent Stickers Printing Toowoomba, Fluorescent Stickers Printing Townsville, Fluorescent Stickers Printing Traralgon, Fluorescent Stickers Printing Victoria, Fluorescent Stickers Printing Wagga Wagga, Fluorescent Stickers Printing Warragul, Fluorescent Stickers Printing Warrnambool, Fluorescent Stickers Printing Western Australia, Fluorescent Stickers Printing Wollongong, Fluorescent Stickers sydney, full colour Fluorescent Stickers, glow in dark stickers & labels. 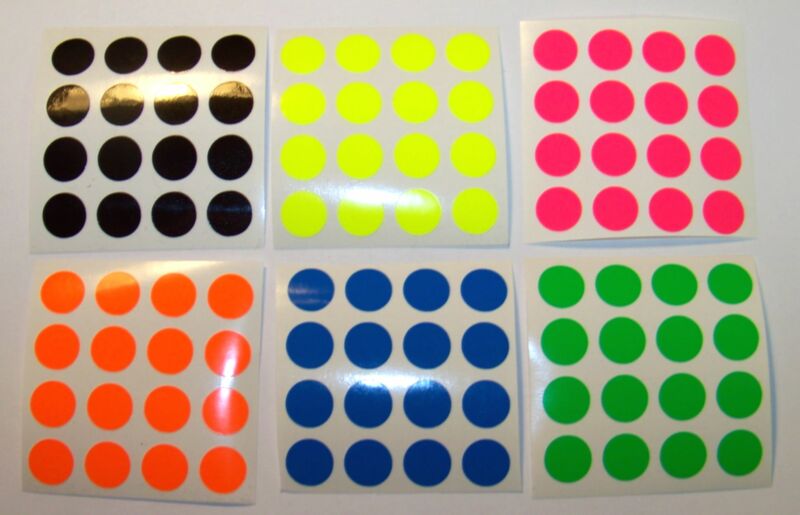 Fluorescent stickers are self adhesive papers which are used for various purposes. Their main reason is to include directive, informational and marking purposes. They can be of pre-designed or of custom made. Fluorescent stickers can be used for wide purposes like of the labeling of the stuff, for sealing the envelopes, scrapbook and many more. 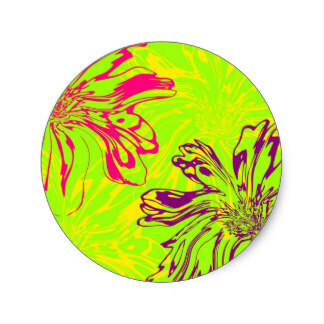 “The Sticker Printing“, is the best stop for you where you can design your fluorescent stickers as per your requirements. 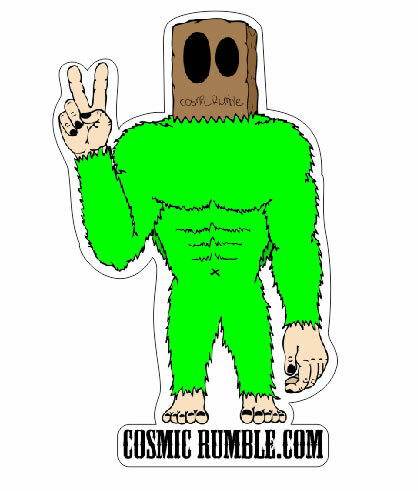 These stickers are available in many shapes and sizes. Moreover, they can also be printed in large and as well as in small sizes. Whether it is in shape of a flower, rectangular or round, we are offering our clients the best services. We bring you the stickers while having various things printed on them. Well, it depends on what purpose you want to use these stickers. With the assistance of our services, you can also place various kinds of images, photos etc. Logos can also be printed on it. They are being used for the marking and labeling purpose. As a result, these days they are also eliminating the usage of markers and pens. 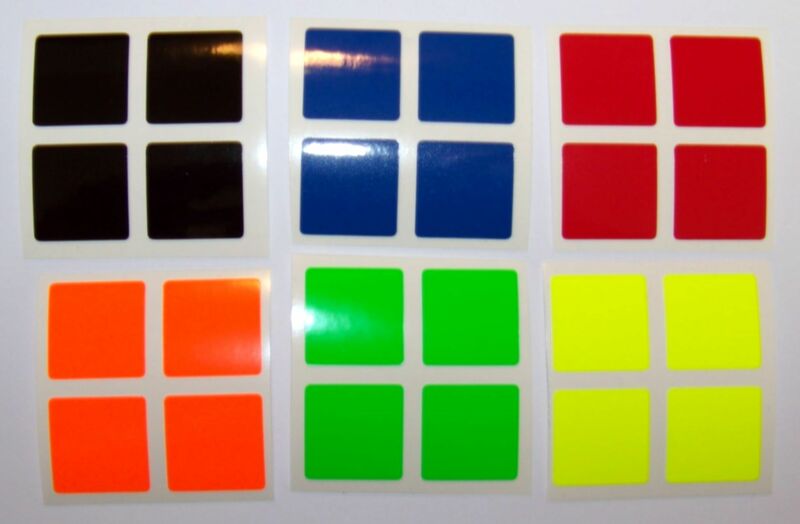 To make fluorescent stickers more attractive and special, we are also using a wide range of colors and fonts to select from. They can be of different color, design, size and shape. 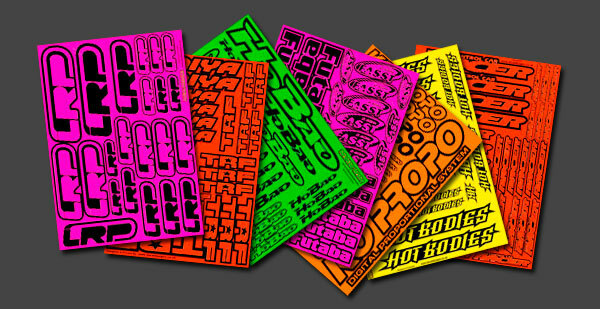 In short, we are offering you a wide range of stickers of variant styles which is quite rare to have in the market. We also includes window, vinyl, cut vinyl lettering, full color, cut to shape stickers, metallic stickers and removable stickers. 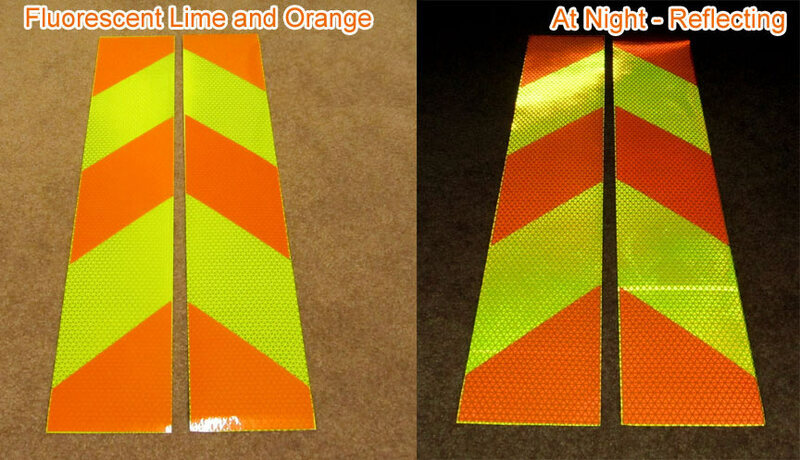 One can also use these fluorescent stickers with Matt finished and Digitally printed for giving the product an extraordinary appearance. One of the best part of having our services is that we are offering budgeted and economy stickers without compromising the quality level that can easily suits anyone’s budget. We also accept bulk orders. For decorating the room of my kids, I was looking for some fluorescent stickers to make it more attractive. I get my stickers printed from the sticker Printing Service and must say ….My kids love it a lot….. I will definitely contact with them again for my other printing needs.